Studio of Objects is a research and development project that captured artists Eduardo Paolozzi’s preserved studio and thousands of objects collected and curated over his lifetime. 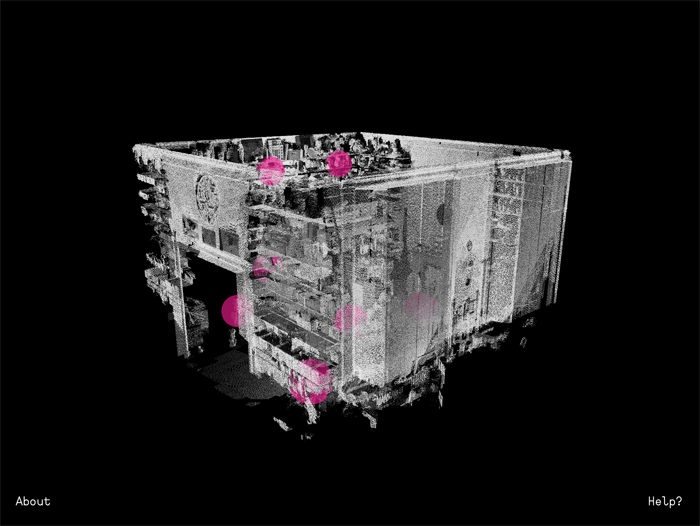 The team used a Leica 360-degree laser scan with photography to gather the three dimensional information of the room and its objects. This data was ‘crunched’ to become an app for use on an iPad. This enabled users to navigate Paolozzi’s studio using a touchscreen, in order to find out more about his art, life and world. The project aimed to create new ways for organisations to digitally capture and store their archives whilst providing a new audience experience. 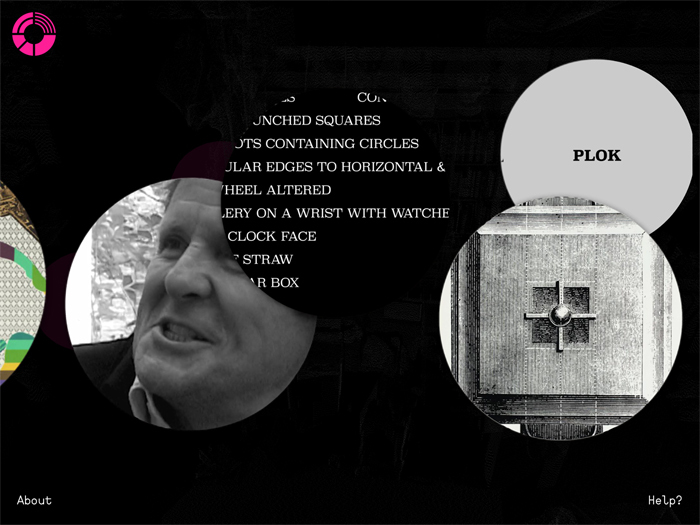 Studio of Objects is led by hijack film production in collaboration with Dacapo, Kingston University (research) and TouchPress (technology). It has been awarded funding from the Digital R&D Fund for the Arts – Nesta, Arts & Humanities Research Council and the National Lottery through Arts Council England to support their project. 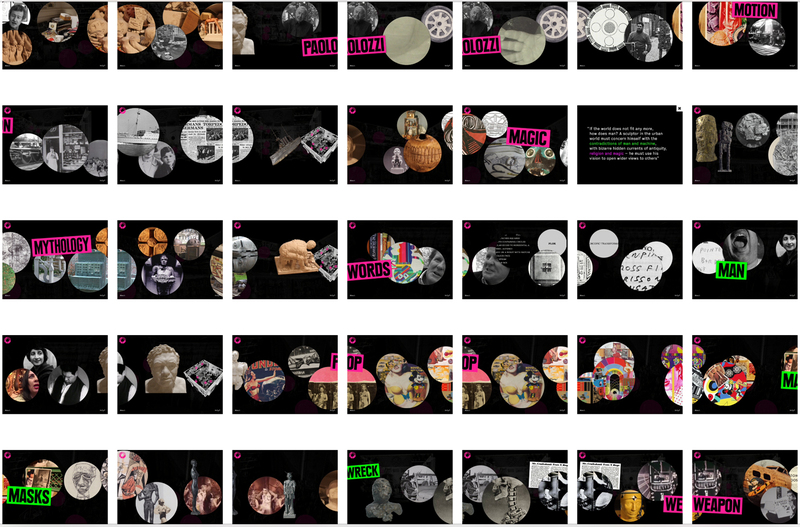 Studio of Objects is also supported by the Scottish National Gallery of Modern Art and the Paolozzi Foundation. Graphics designed by Anthony Burrill and Paul Plowman. 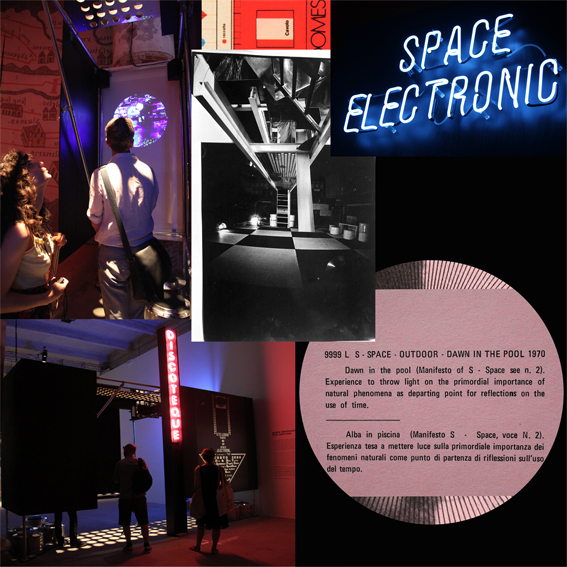 Space Electronic, then and now is an installation exhibited within the Venice Architectural Biennale 2014. hijack was commissioned by the curator Dr Catherine Rossi to create a short film for the exhibition. 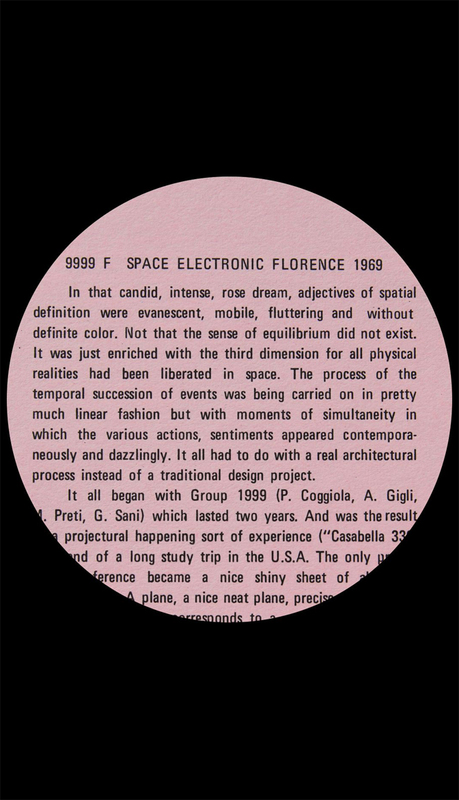 The film draws upon the archive of the Florentine discoteque Space Electronic from 1969 to the present day – a site for dance, progressive rock, art installations, performance art and architectural happenings.